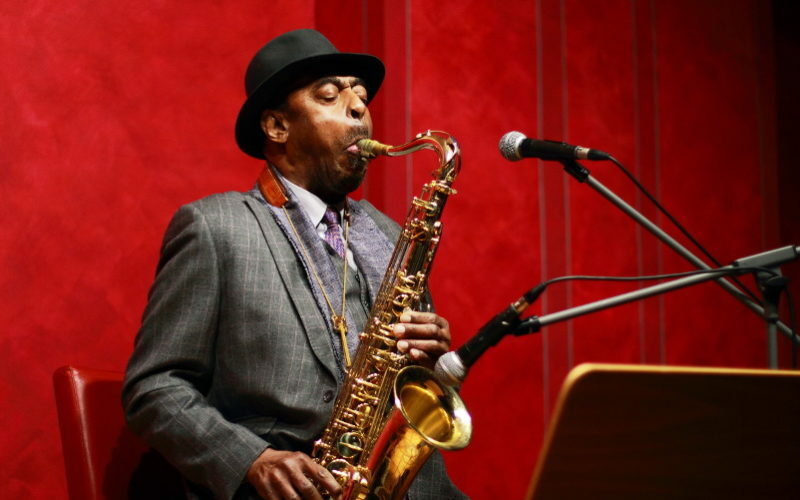 A special celebration of Black History Month with music and voices of resistance and revolution from the African American Experience including Archie Shepp, Paul Robeson, Abbey Lincoln, and Max Roach. Hosted by Art Sato. A special Black History Month edition of In Your Ear featuring music and voices of resistance and revolution from the African American experience. 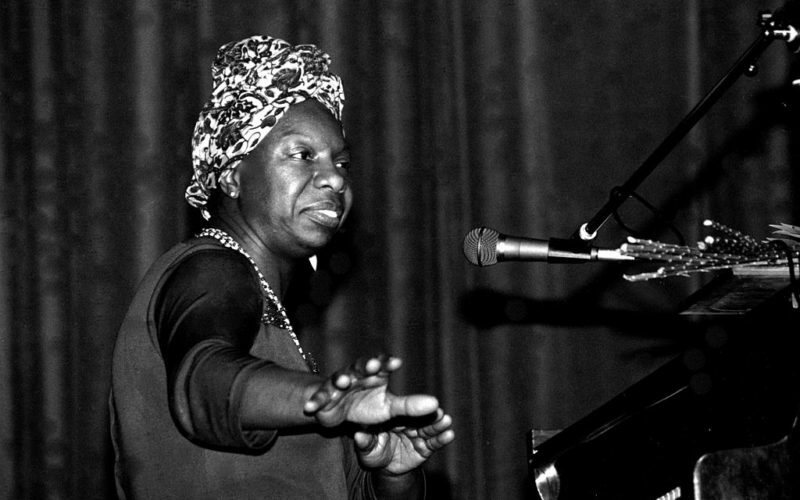 Paul Robeson, Archie Shepp, Max Roach, Abbey Lincoln, Malcolm X, and Nina Simone are among those featured. Produced by Art Sato.